We had reported yesterday that Samsung could introduce the Black Pearl variant of the Galaxy S7 edge in South Korea, and Samsung has now made it official. The company has launched its flagship smartphone, the Galaxy S7 edge, in its seventh color: Black Pearl. The new color variant will be available in select markets starting December 9. 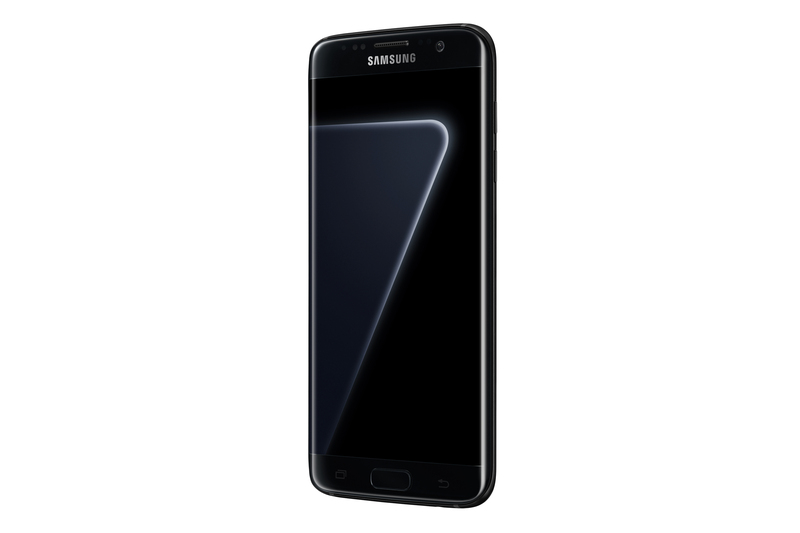 Samsung says that the new, glossy Black Pearl color variant “radiates quality and luxury” and that it was “designed to be modern and striking.” Apart from the new color, the newly announced variant of the Galaxy S7 edge also features 128GB of internal storage. 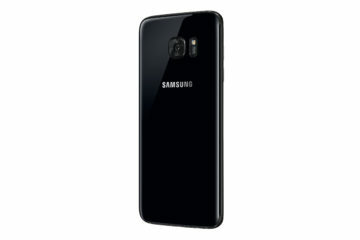 Even though the company hasn’t announced the markets where this new variant would be launched, it is safe to assume that it would be available in South Korea starting tomorrow. 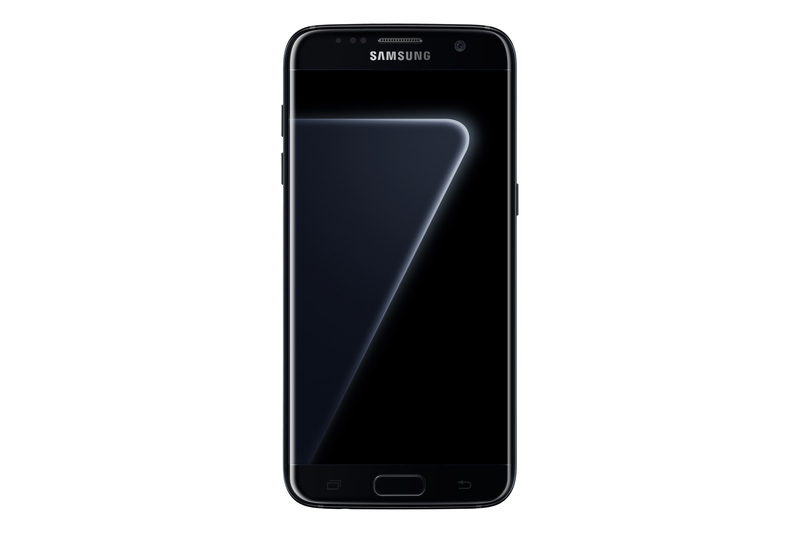 The Galaxy S7 edge is now available in seven colors: Black Onyx, Black Pearl, Blue Coral, Gold Platinum, Pink Gold, Silver Titanium, and White Pearl. 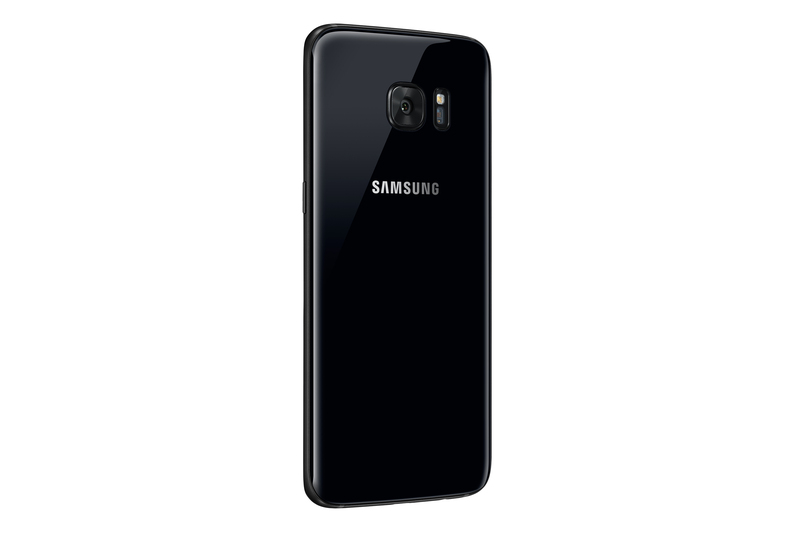 Have a look at the images of the Galaxy S7 edge in its Black Pearl color trim below. when apple launch all colours, all sizes for their latest iphone 7 series yet samsung for the years still launch selective storage sizes and colours for different regions. When will they learn? Fking hell, going from a 64gb Note 7 to a 32gb S7 edge is not easy. Without adoptive storage, the phone gets filled really fast! They should have offered this option for the Note 7 trade in! i had recently heard hat s8 will have a 256GB ROM this will be the game changer. I hate my Silver Titanium after I saw the Coral Blue. I managed to crack the screen on my phone accidentally, and Samsung India says they don’t have spare part for the silver variant. 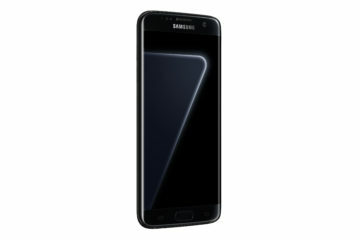 If they don’t get the screen part for my silver S7 edge, they will refund the price of the phone. 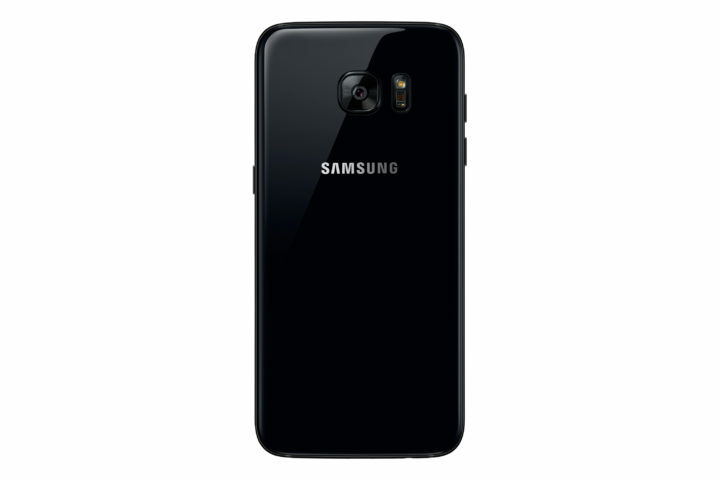 I am hoping that they will pay me refund me so that I can buy the Coral Blue S7 edge. LOL.